In 2018, St. Louis University High School (SLUH) will celebrate its 200th anniversary. To prepare for this significant event, a strategic planning effort, Imagining 18, was initiated to articulate the vision for the next century of educating young men in the Jesuit tradition of excellence. 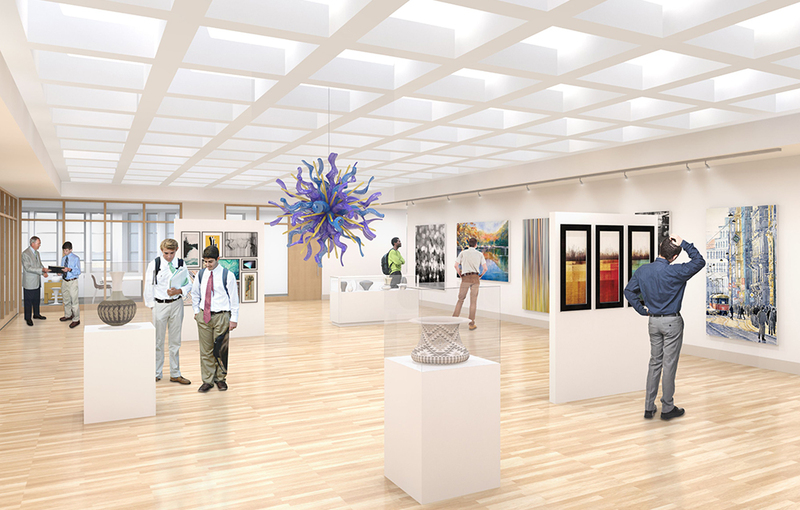 The key Master Plan goals include promoting collaborative education on a global level, supporting functional, flexible campus environments and strengthening sustainability. 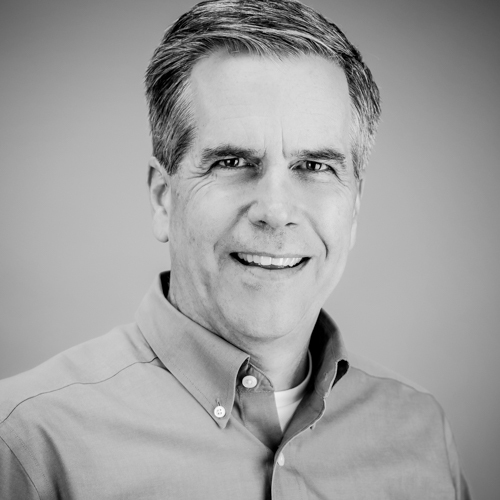 SLUH selected Hastings+Chivetta to lead the master plan effort. The process included a series of interactive workshops for faculty, staff and students to discuss their individual and collective needs and goals. 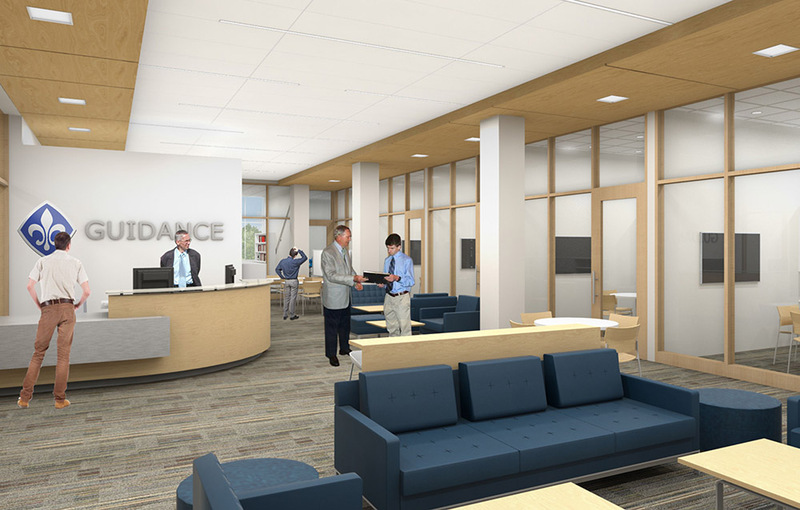 The design team also performed onsite evaluations and reviewed existing drawings and inspection reports. 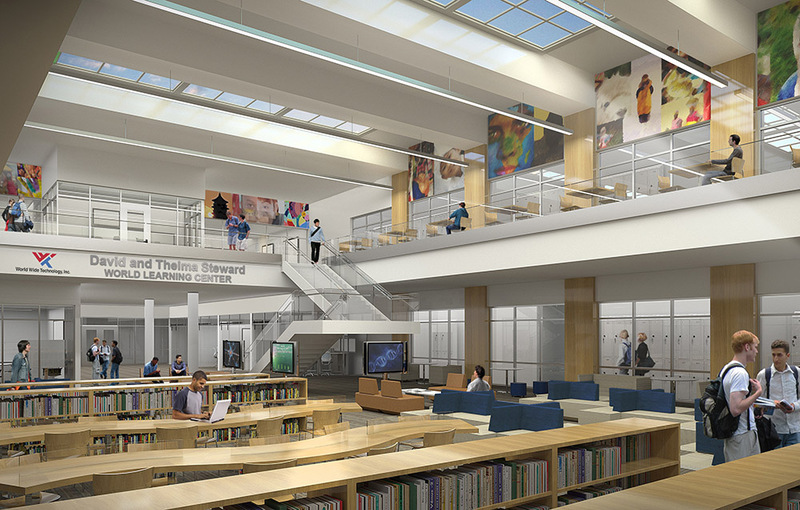 Hastings+Chivetta’s planning team developed recommendations for improvements that would align SLUH’s facilities with Imagining 18 goals. Based on current site conditions, the plan assessed the potential for change and identified opportunities for implementation of sustainable best practices. These recommendations, combined with program needs, provided the basis for developing master plan concepts. These design concepts allowed planners to solicit feedback from the stakeholder groups and build consensus for a preferred solution. 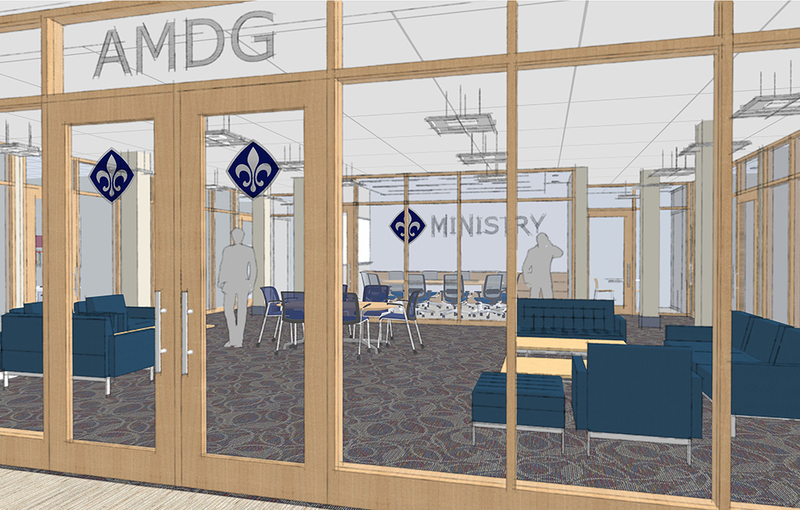 The preferred concept responds to program needs, funding thresholds and the educational mission of SLUH. Additionally, the Master Plan addresses some of the operational inadequacies identified by engineering evaluations. 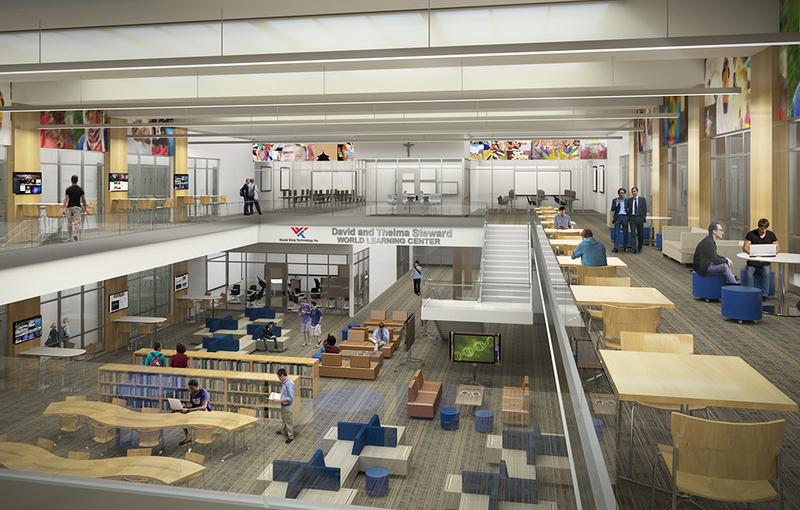 The design team’s recommendations include a new World Learning Center to support teaching and cultural exchange, new administrative and counseling offices, enhancements to the science wing, a renovated visual arts space, robotics lab, media studio, collaboration classrooms and a greenhouse. SLUH is conscious of its environmental footprint and aspires to be a leader in sustainability. The design team provided numerous sustainable strategies for the school including incorporating bioswales and rain gardens to manage and treat water runoff. We estimate that SLUH could reduce its annual water runoff by an amount equal to the capacity of 2.75 Olympic pools. Other strategies include the replacement of asphalt parking surfaces and drives with permeable pavers that further reduce runoff and mitigate the heat island effect asphalt. 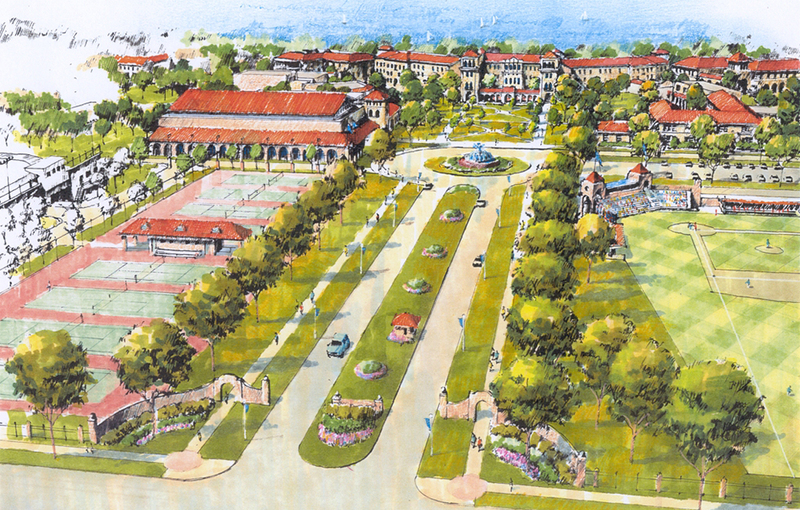 The SLUH Master Plan depicts campus facilities as they might appear in five to 10 years. 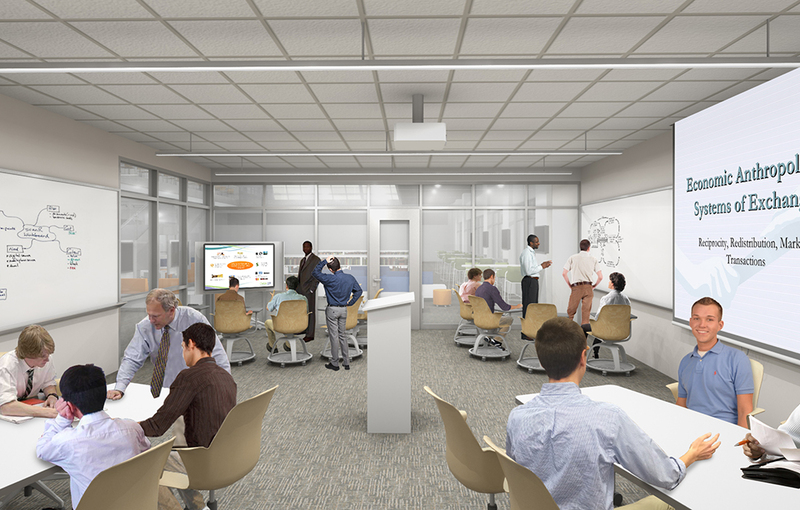 It focuses on optimizing the use of existing space with reorganization and enhancing the academic environments. 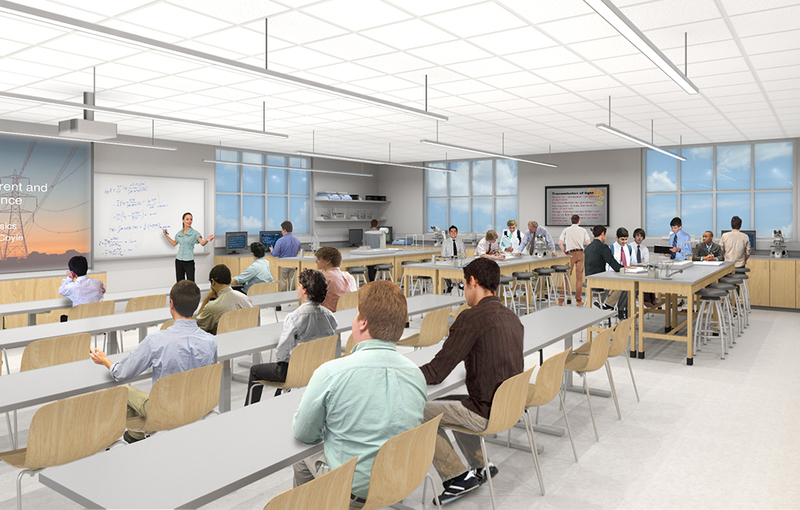 In addition, it improves the quality of instructional space, expands program offerings and addresses deferred maintenance.